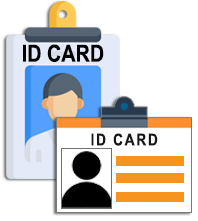 Download ID Cards Designing Software to design and print ID cards, ID badges for students, club members, commercial seminar delegates and other people. 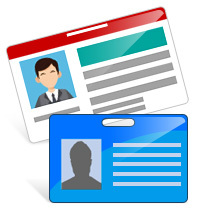 Download ID Cards Maker (Corporate Edition) to design various types of ID cards such as student ID cards, visitors ID cards, employee ID cards etc. 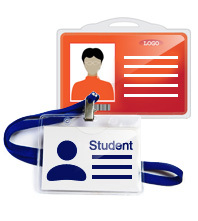 Download Student ID Cards Maker Software to generate and print multiple student ID cards with different barcode and text value. 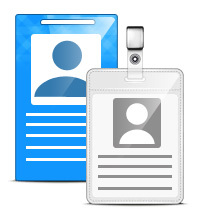 Download Gate Pass ID Cards Maker Software to quickly create Gate Pass for visitors. 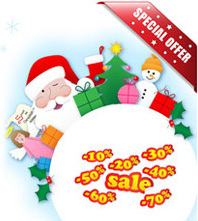 Download Card and Label Designing Software to create different types of cards, labels, stickers, tags, greeting cards, flyers, leaflets and other kinds of labels. Download LOGO Designing Software to design your business logo in different shapes and sizes using various designing objects as per your need. 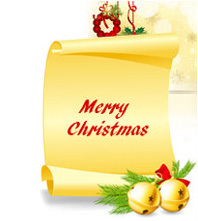 Download Greeting Cards Designing Software to make Christmas cards, New Year cards, valentine day cards and other types of greeting cards. 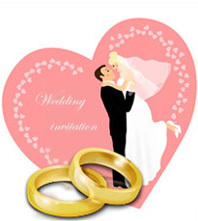 Download Wedding Cards Designing Software to design bulk numbers of invitation cards to invite guest on your marriage occasions. 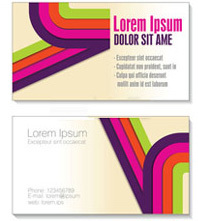 Download business cards designing software to design different types of business cards, membership cards, visiting cards and other corporate cards. 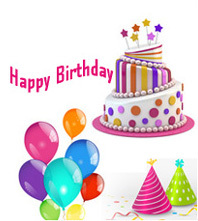 Download Birthday Cards Designing Software to design and print birthday cards in various colors, shapes and sizes as per your need.